PURE EPOXY, BOTTOM AND UP TO 600mm UPWARD & DECKHEAD WITH COMPLETE INTERNAL STRUCTURE, LONGITUDINAL AND TRANSVERSE BULKHEAD DOWN TO UPPERMOST MEANS OF ACCESS LEVEL. 3 COATS TOTAL 320 MICR. "BP plc", is a British multinational oil and gas company headquartered in London, England. It is one of the six oil and gas "supermajors"
Royal Dutch Shell plc. is a global group of energy and petrochemical companies with an average of 92,000 employees in more than 70 countries.It is one of the six oil and gas "supermajors"
Cargill International SA is a leading vessel operator and freight-trading business in the bulk shipping sector. 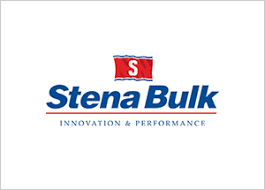 Stena Bulk, founded 1982, is one of the world's leading tanker shipping companies. Today its fleet consists of about 100 vessels and the company has offices in six countries. Stena Bulk is a part of the Stena Sphere, which has around 20 000 employees in Sweden and abroad. Clearlake Shipping, is one of the largest charterers of tanker vessels in the world and an operator of drybulk and VLGC vessels and cargoes. Clearlake Shipping's drybulk fleet lists about 120 bulk carriers (capesize/panamax/supramax) and ships annually about 12 million MT of dry bulk cargo. "NORDEN A/S" is a Danish shipping company that was founded and listed in 1871. It operates globally in dry cargo and tankers with an active fleet of 285 owned and chartered vessels. 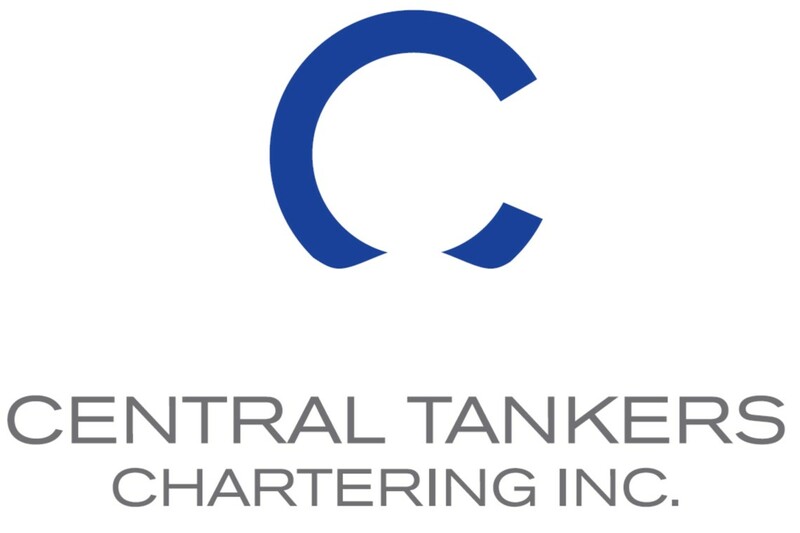 Central tanker chartering is an independent private entity offering competitive chartering services for all major type of vessels. Total gross revenue backlog for the fixed charter period of our fleet: abt $204 million.